Today I planned to do a quick survey of beaches on the east coast and I ended up driving 250 km from Johor Bahru up as far north as Pekan in Pahang. I didn’t intend to drive that far but I couldn’t find a hotel that I wanted to stay in. 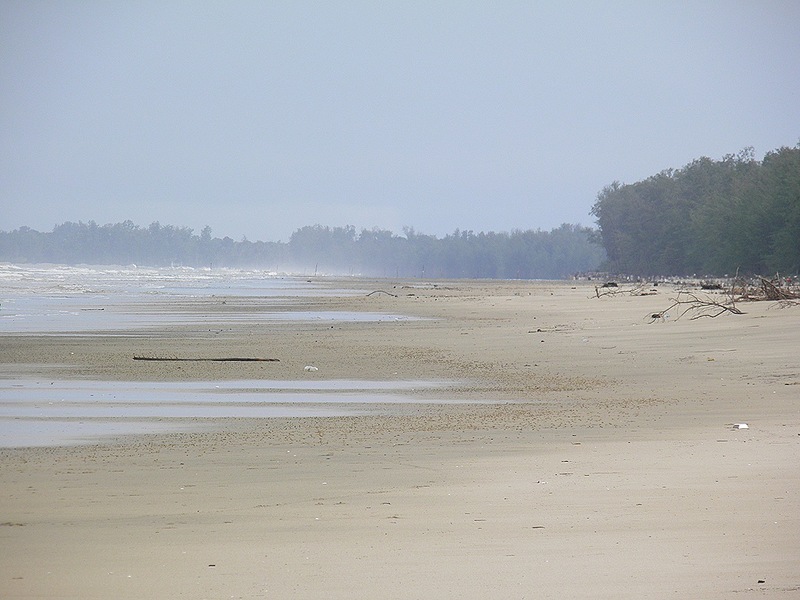 I managed to see quite a few beaches but it wasn’t really beach weather and, unusually for Malaysia, it rained steadily for hours on end. Going from south to north here are some of the beaches I visited. 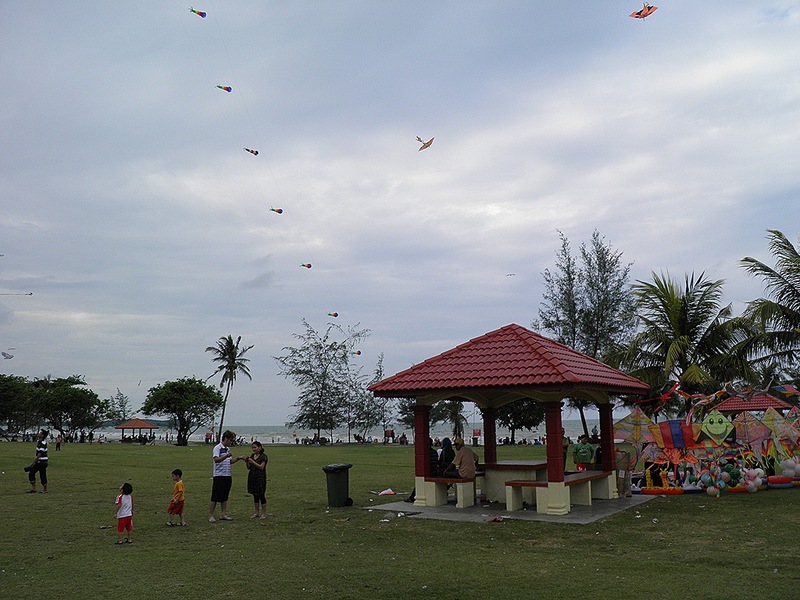 Desaru is a 25km stretch of beach with 4 or 5 tired looking resort hotels. 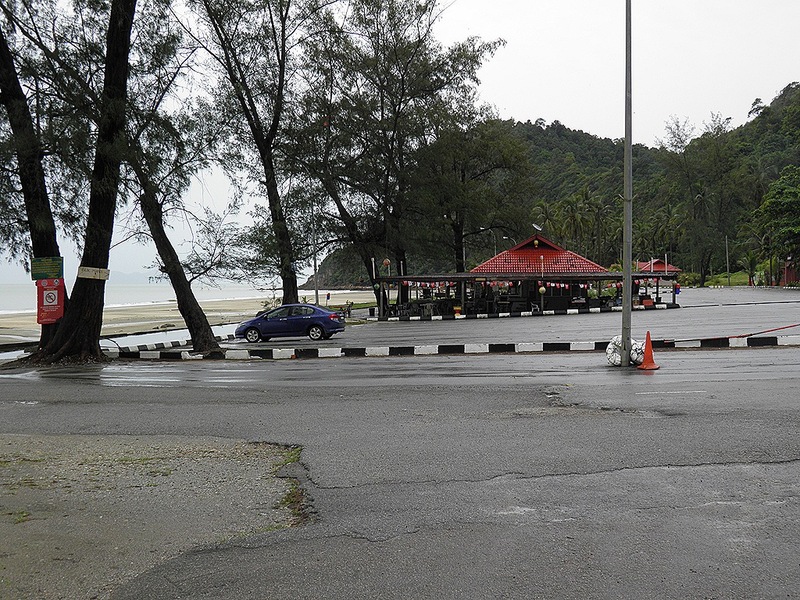 This is the closest decent beach to JB and Singapore and now that the Senai-Desaru Expressway has been completed the journey time from JB has been cut to 45 minutes so perhaps the area will be revitalised. Tanjung Balau is equally close to JB and was the most crowded beach I went to. There was a lot of kite flying going on. There is a fishing museum at this beach. 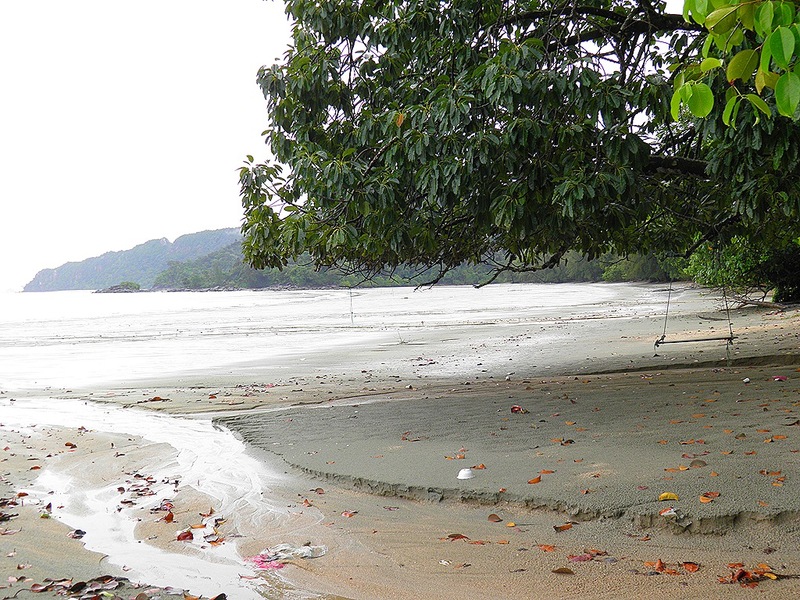 The beach in Mersing Town was not looking very attractive in the rain. 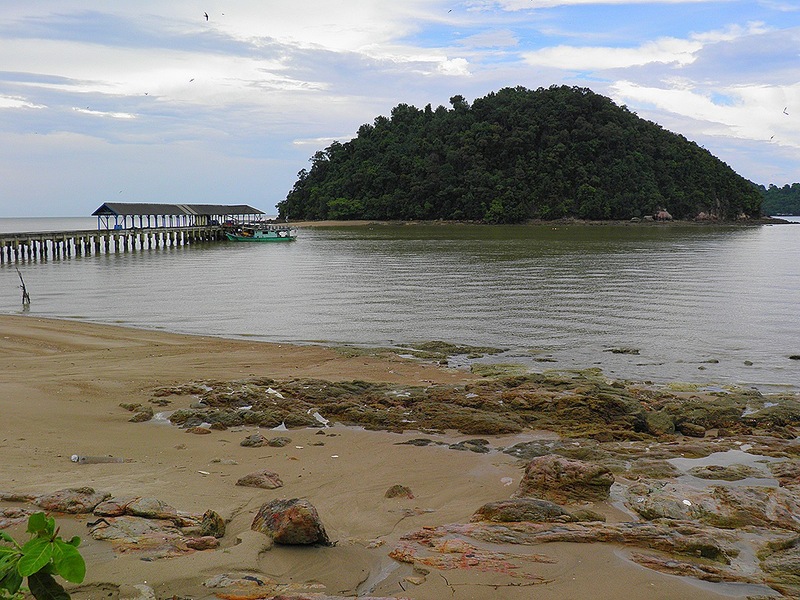 Most tourists only go to Mersing in order to catch a boat to one of the nearby islands such as Pulau Babi Besar visible in the photo with Pulau Rawa behind that. Teluk Buih. I though this was one of the best beaches on my tour. 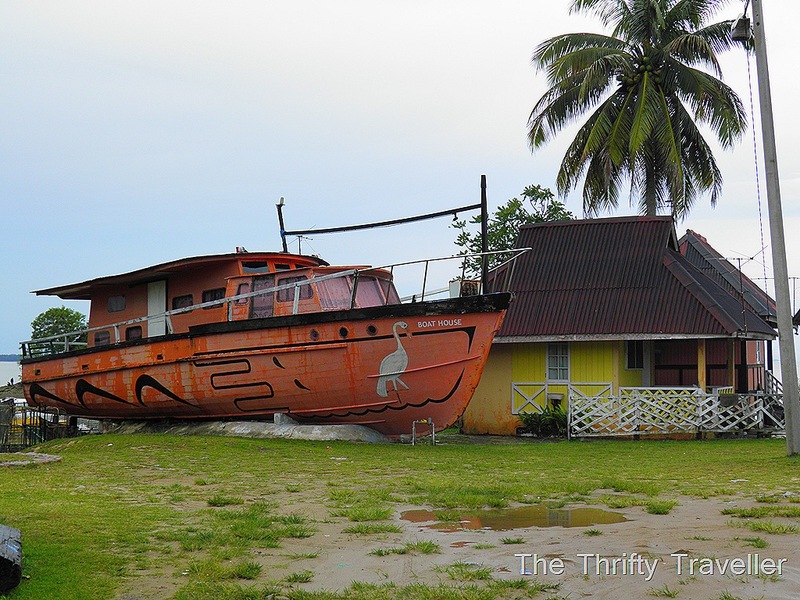 There is one hotel there, the Fishing Bay Resort, which looked reasonable. If the food and service is OK this could be a winner. If not, there is nowhere else nearby for guests to eat. I managed to find a space in the car park at Air Papan. 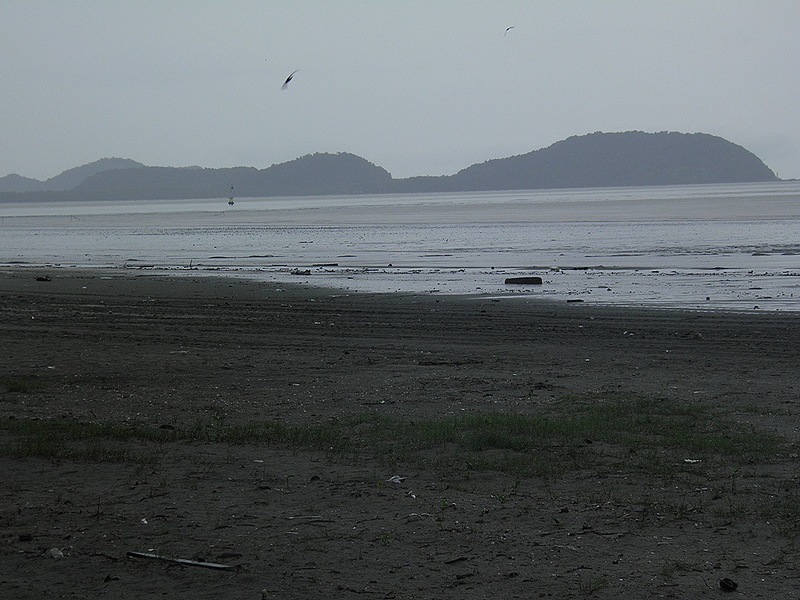 This lovely beach was completely deserted and none of the food stalls were open. 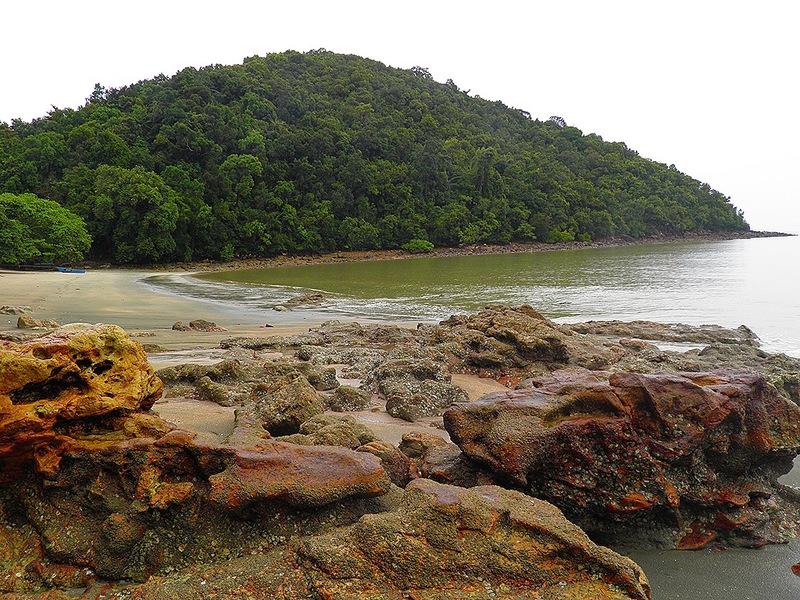 Teluk Gorek was another huge beach without a soul on it. 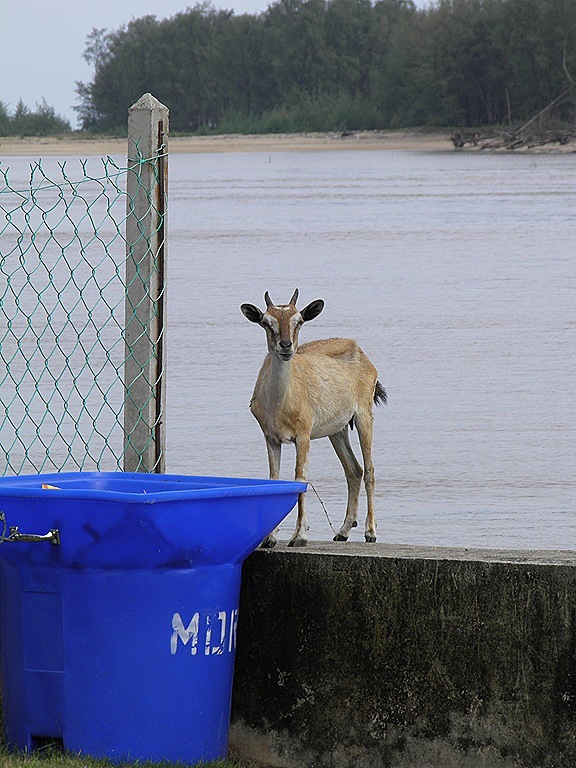 There are no developments or facilities at this beach other than an unfinished public toilet. Next beach along is Penyabong . It has a nice setting with a couple islands located close by. It was very quiet and peaceful with goats and cows wandering about. 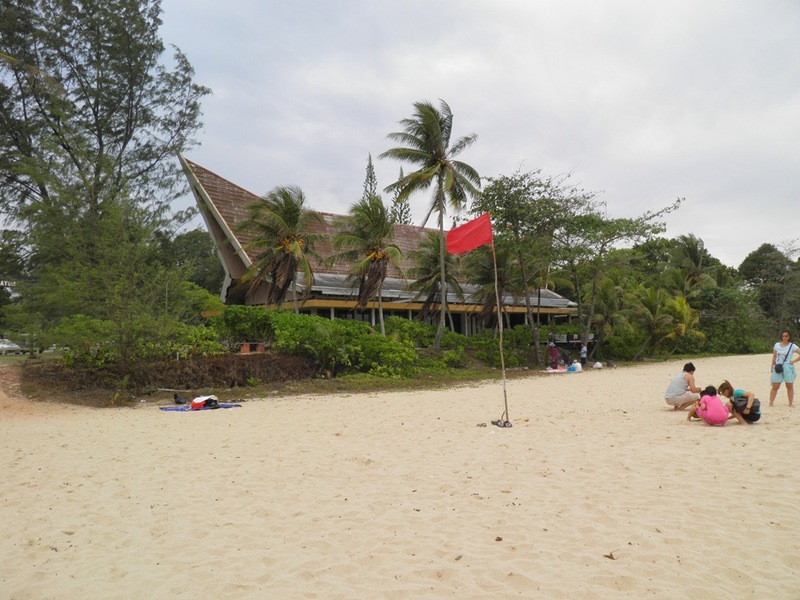 It also had one of the better hotels that I came across, the Endau Beach. I thought about staying there but the place was so sleepy (dead?). Crossing over into Pahang state it was more of the same with mile after mile of empty beaches at Pantai Hiburan, Rompin and Lanjut. I am all beached out now and I didn’t even get a swim! 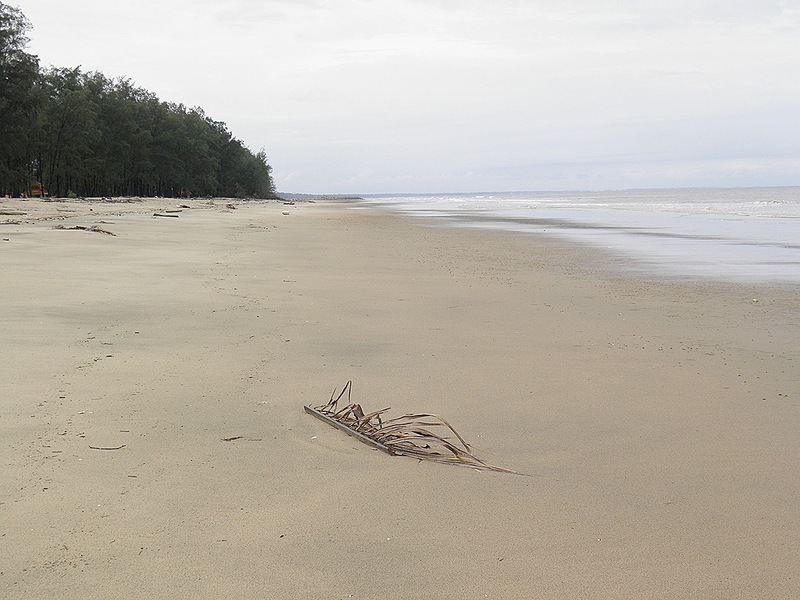 Overall I would say that Mother Nature has done her part in creating some great beaches on the east coast of Johor and Pahang but most of the available accommodation is nothing to write home about.